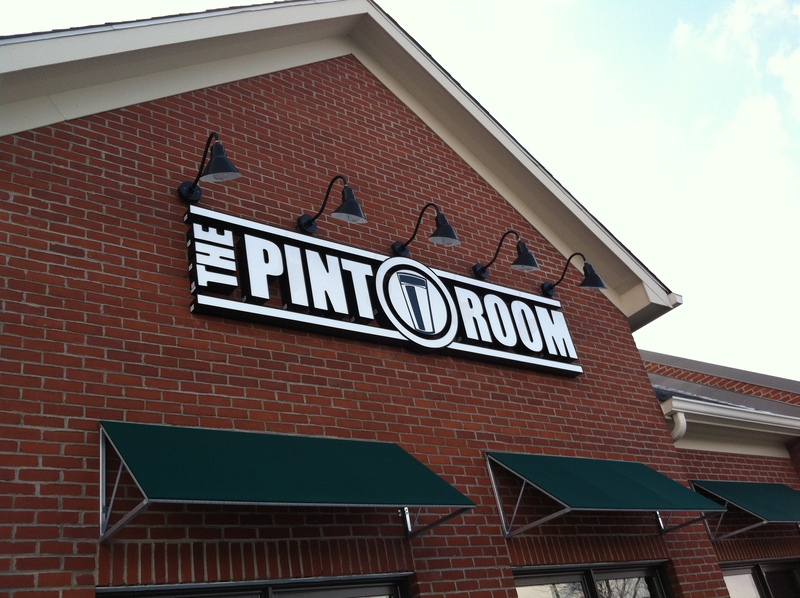 Located at the Shoppes at River Ridge, The Pint Room is a newcomer to the Dublin food scene. The "burger bar" opened in late December to the delight of meat and beer lovers everywhere. 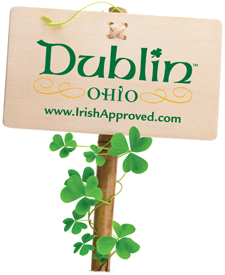 Finding a little extra Irish attitude in Dublin, Ohio has never been easier! Now, all you have to do is look for the signs, and you’ll discover a fun and unique Irish experience! What&apos;s New at COSI: Mindbender Mansion & Amazing Mazes! 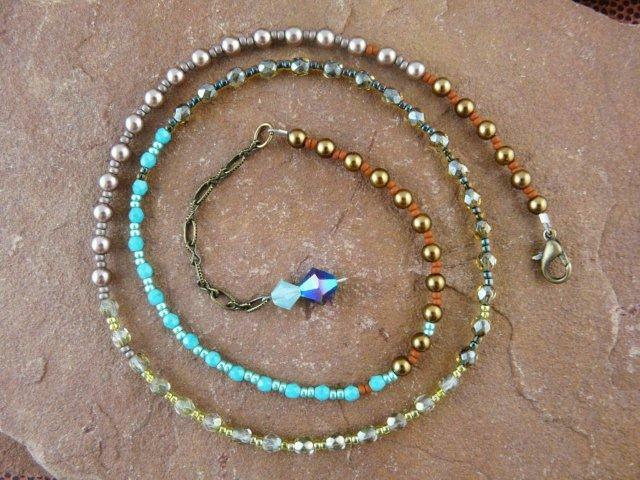 *This post was written by our friend Jaclyn Reynolds, PR & Social Media Manager of COSI Columbus. *This is the final post of a three-part series. *This is the second post of a three-part series. A new year is the perfect opportunity to try something new, and whether your resolution was to try out a new hobby, discovering a unique locale or attending an exciting event, Central Ohio has something to meet your needs. Kick Off the New Year with MovNat Ohio! *This is the first post of our new, monthly profile series that will highlight local businesses (and partners of the Dublin Convention & Visitors Bureau) in the Dublin area.